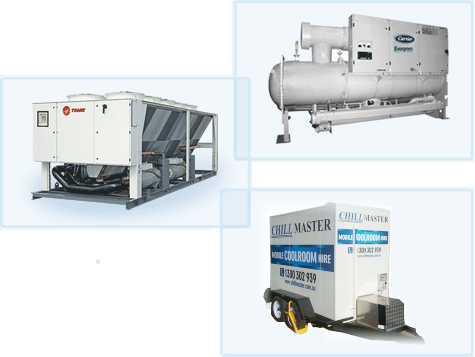 Chillmaster is one of Melbourne’s leading air conditioning, refrigeration, industrial mechanical services and chiller specialists for the commercial and industrial sectors. We have been providing outstanding products and services for Melbourne businesses since 1997. We are a total service provider offering our solutions in sales, installation and maintenance of the commercial air conditioning field. We understand that each project presents a unique set of challenges that require individual solutions. Chillmaster offers a 24 hour emergency service for air conditioning service around Melbourne.